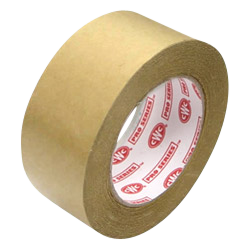 CWC paper packaging tape is a kraft flatback paper with pressure-sensitive rubber adhesive that does not require water activation like a gummed paper tape. 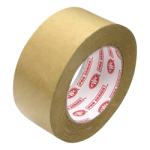 Good for carton sealing applications, moderate demand splicing applications, and for tabbing and core starting. Complies with postal regulations for uninsured packages.